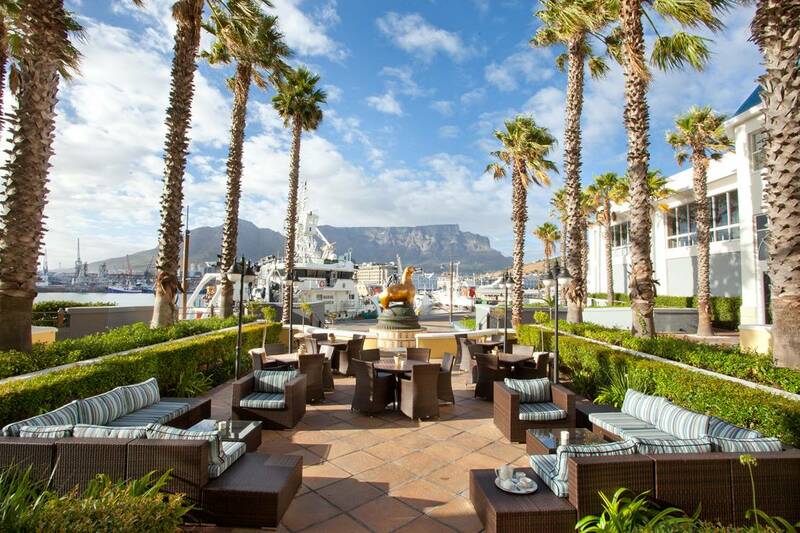 Reserve your luxury stay at The Table Bay Hotel at least 60 days in advance of your arrival and receive 10% off the standard rate. Advance Offer reservations are pre-paid and non-refundable. Modifications may attract a penalty fee.